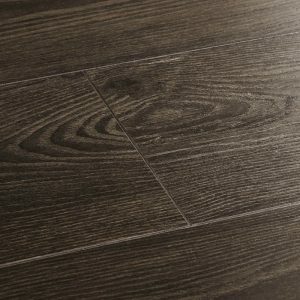 Laminate is an engineered style of wood flooring that looks like the real thing but doesn't carry the same cost. It's made up of high density fibreboard with an ultra HD image of real wood on top, covered in a hard wearing resin layer. 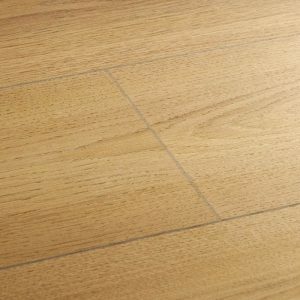 Common issues people have with laminate is down to installation and underlay. 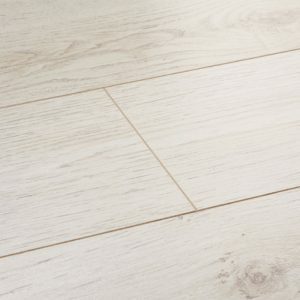 All of our fitters are fully qualified to install laminate flooring and we ensure that only the best underlay is used to reduce that 'tippy-tappy' noise people associate with budget laminate. 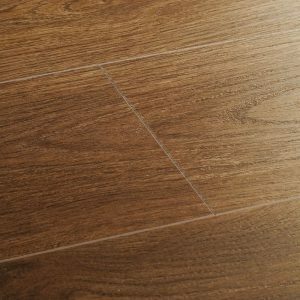 Many people perceive laminate as budget DIY flooring. However, at Simply Stunning Interiors we have worked hard to source a range that we know will give you a quality and realistic feel. 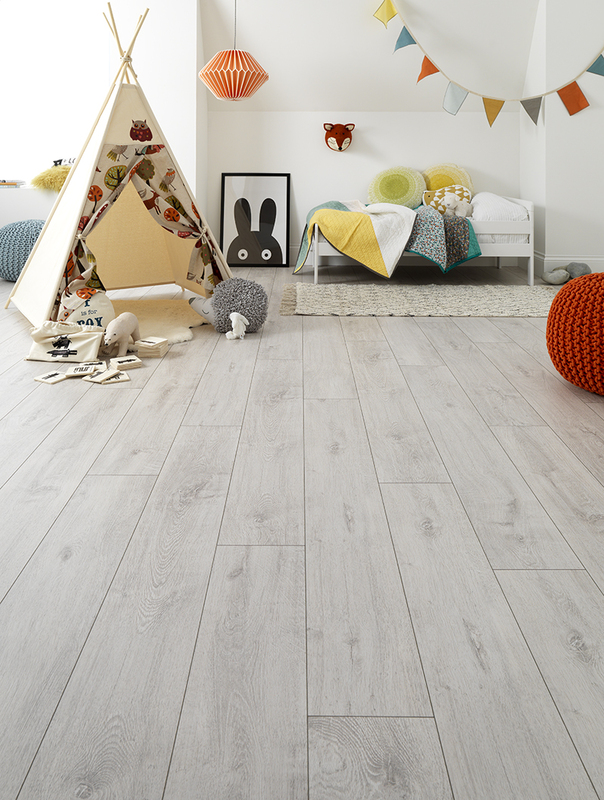 Our flagship range is from Woodpecker, the UK's leading supplier of quality solid and engineered wood flooring. 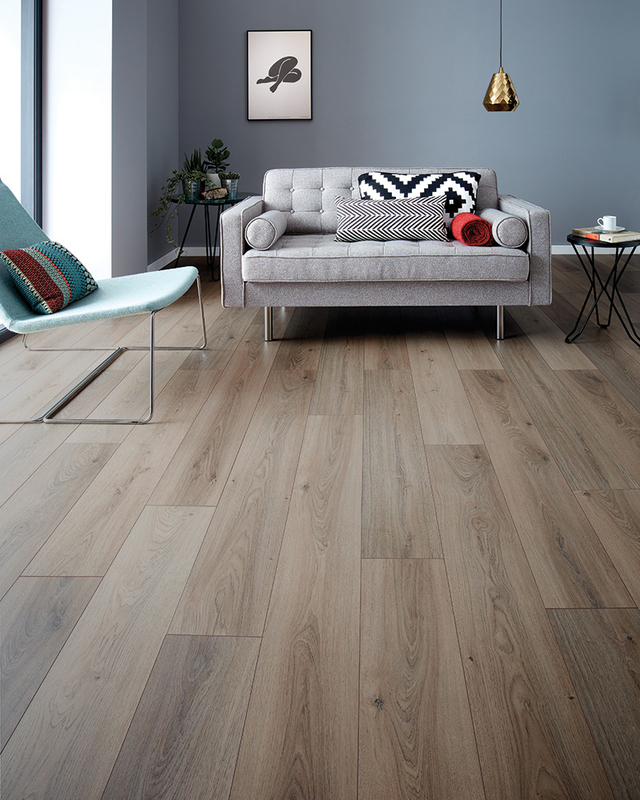 Wembury, pictured to the right, has 18 stunning designs and features all of the effects that real wood floors carry including bevelled edges and an embossed wear layer that mimics the grain of real wood planks. The 18 designs within our Wembury range are spread across a superb colour bank from white, contemporary planks to classic, versatile oaks to dark, rustic boards.